Read all about it! The list of speakers for Techsauce Global Summit 2018 is finally here! The sexiest tech conference in South East Asia taking place June 22-23 is proud to confirm 12 speakers that you cannot miss. This year’s talks promises to be meatier and saucier than ever with in-demand startup leaders. For the Thai version of this story click here. 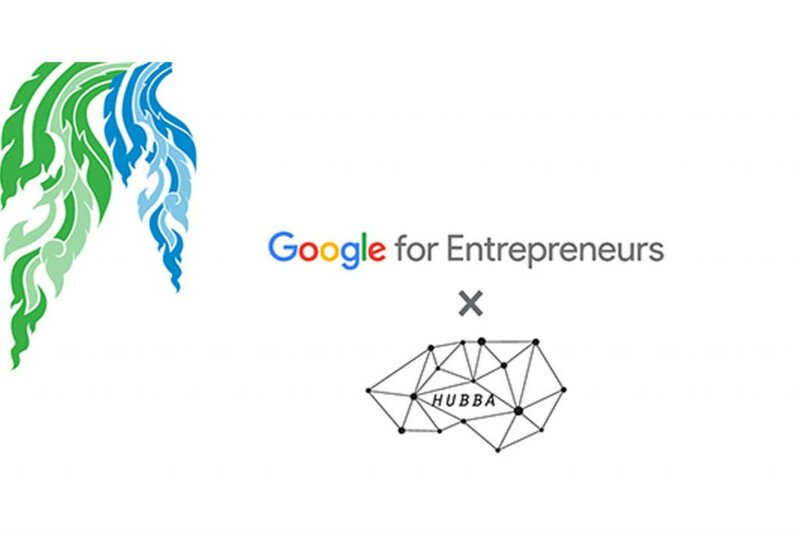 This year Techsauce not going solo as host as we partner up with Techstars, a global accelerator to organize “Thailand Startup Week”, which will be a highlight event held alongside Techsauce Global Summit 2018. So of course we could not miss out on the opportunity to have David Brown, a co-founder and co-CEO of Techstars come on stage. Trust us when we say the chances of sitting in one his talks are rare. David Brown has a wealth of experience and has founded three successful startups. One of them is Pinpoint Technologies Inc., which is now part of ZOLL Medical Corporation and provides solutions to the emergency medical services market. During his time as president of the company, it achieved annual revenue of $50M and employed over 250 people. Afterwards Brown co-founded Techstars with David Cohen, Brad Feld, and Jared Polis. After being an investor and advisor to Techstars since its inception, he took on an active role in 2013 to oversee global operations. 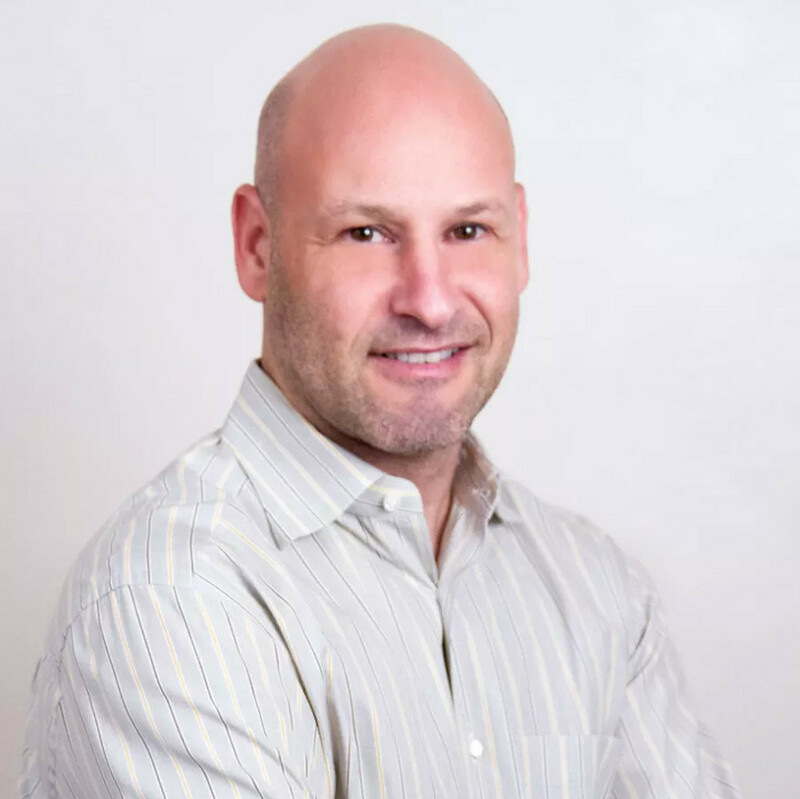 This year we promised to put the spotlight on cryptocurrency and blockchain and having guest speaker Joseph Lubin is proof that we aren’t playing around. Lubin, co-founder of Ethereum, one of the hottest digital currencies right now, is coming Thailand. In addition to co-founding Ethereum, a computing blockchain platform that has become well-known within the cryptocurrency circle, Lubin has also founded Consensus Systems (ConsenSys). This blockchain venture studio is one of the largest and fastest-growing companies in the blockchain technology space. It builds developer tools, decentralizes applications, and provides solutions for enterprises and governments to harness the power of Ethereum. Prior to setting up Ethereum and ConsenSys in January 2014, Lubin has worked with Goldman Sachs, Blacksmith Software Consulting, and eMagine focusing on the intersection of cryptography, engineering, and finance. He is a graduate of Princeton University with a degree in Electrical Engineering and Computer Science. With fast changing pace of cryptocurrency and blockchain occurring in the world, what will he talk about at the summit? Well you will just have to come and find out. 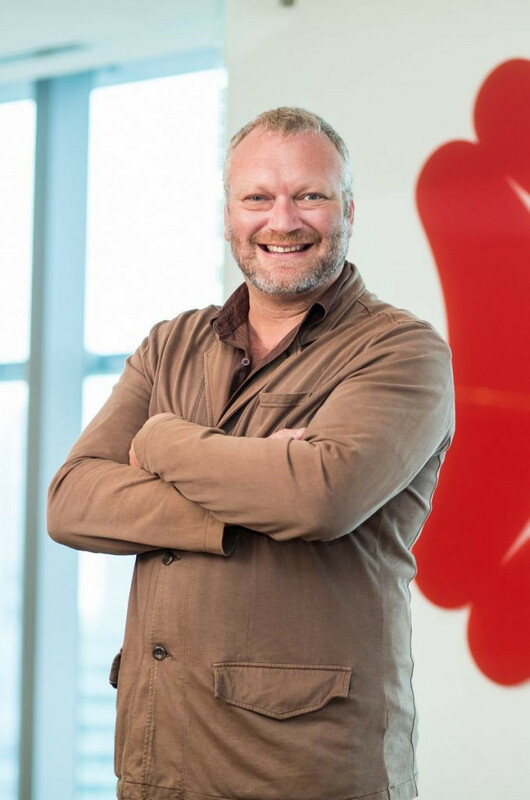 Neal Cross is the Managing Director and Chief Innovation Officer or CIO or DBS Bank who is a strong advocate for innovation thinking and culture. With over 20 years experience in technology, innovation, and financial services Cross is driving DBS Bank’s regional innovation agenda to shape future banking, enhance customer experience, and engage customers in the digital landscape. Already his work has been recognized at the Talent Unleashed Awards 2016 where judges Steve Wozniak and Sir Richard Branson awarded him the “Most Disruptive” CIO global award. Prior to joining DBS Bank, Cross was responsible for driving innovation in the Asia/Pacific, Middle East, and Africa regions as Vice President of MasterCard Labs. Cross started his work in Asia with Microsoft in Australia and later in Singapore as the financial services industry director. Techsauce has already written about Cross’s Jungle Innovation in our Thai article. 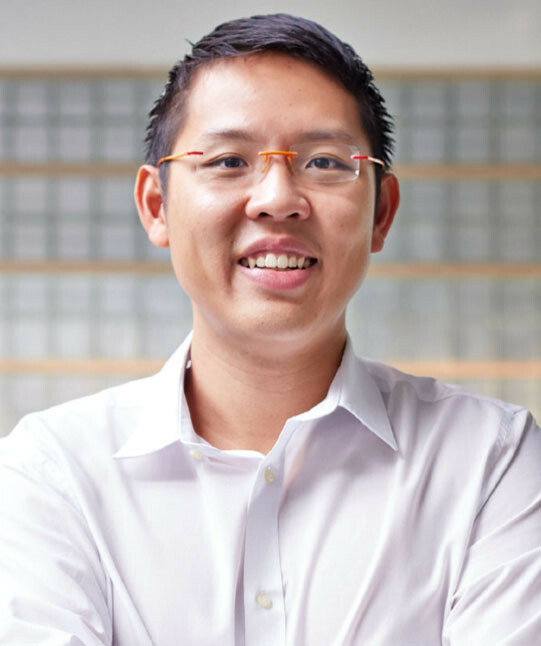 Peng T. Ong is definitely well known in the venture capital circle in Singapore as the entrepreneur who invests in entrepreneurs through his role as the managing partner at Monk’s Hill Ventures, a technology venture fund based in Southeast Asia. Ong has founded many successful businesses such as Match.com (which has been acquired by IAC). Afterwards he founded and became the CEO of Interwoven, which went public on NASDAQ, grew to a $10 billion market cap, and was acquired it as part of HP. He did not stop there as he moved to set up Encentuate which was acquired by IBM. Recently he was a partner at GSR Ventures, a leading VC in China. With all his experience and sharp with Techsauce could resist interviewing him about the future of startups in 2018. Stay tune for that interview coming soon on Techsauce. Mike Peng was one of the hottest speakers at Techsauce Global Summit last year with is talk on creating businesses by cooperating with talented people in various fields that brings about creative unique innovations and solutions. Peng’s thinking attracted much attention and brought about inspiration among participants at the summit. Focus was put on his idea on using Design Thinking to develop corporate culture. This year his return promises even more! 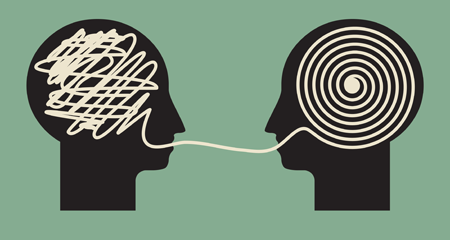 Read more about Peng’s Design Thinking in our Techsauce Thai article. Peng is a partner at IDEO and the co-managing director and co-founder of IDEO Tokyo. He works with colleagues to set the strategic direction of the business in Japan, mentor designers, create new offerings, and lead client relationships and projects in Asia. 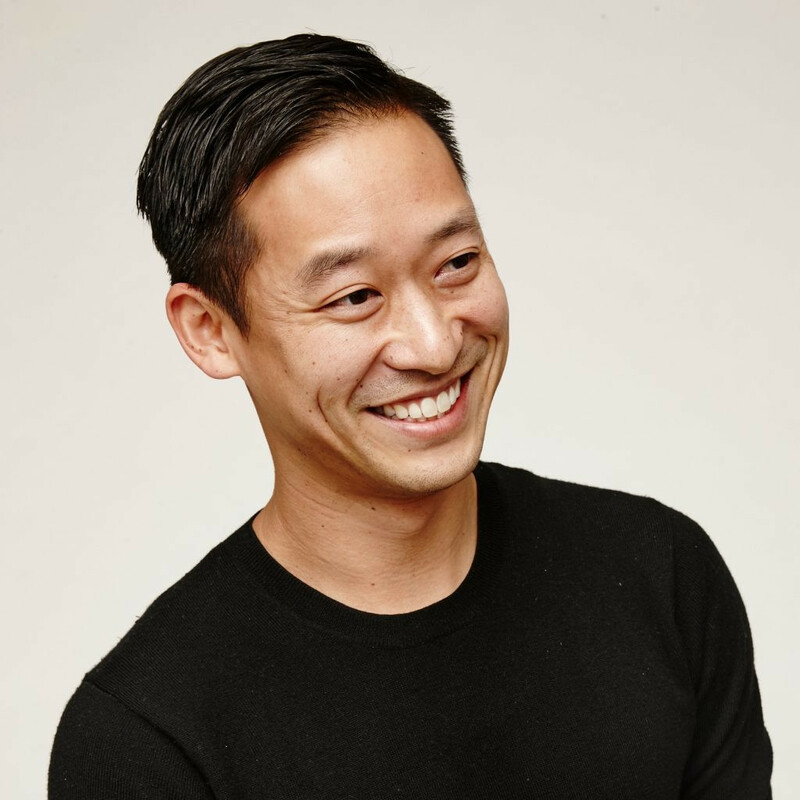 Before this Peng helped initiate IDEO’s New York office and led its design research discipline. He gives talks at various events and universities around the world. Peng is a graduate of the University of California, Berkeley, in field of cognitive science. 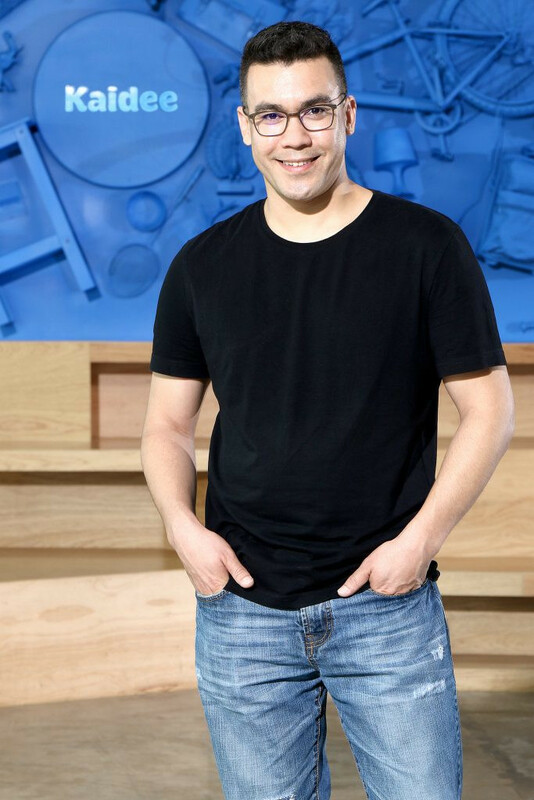 Mike Peng is not coming along to our summit because he is also bring with him Greg Perez, the design director of IDEO Tokyo too! 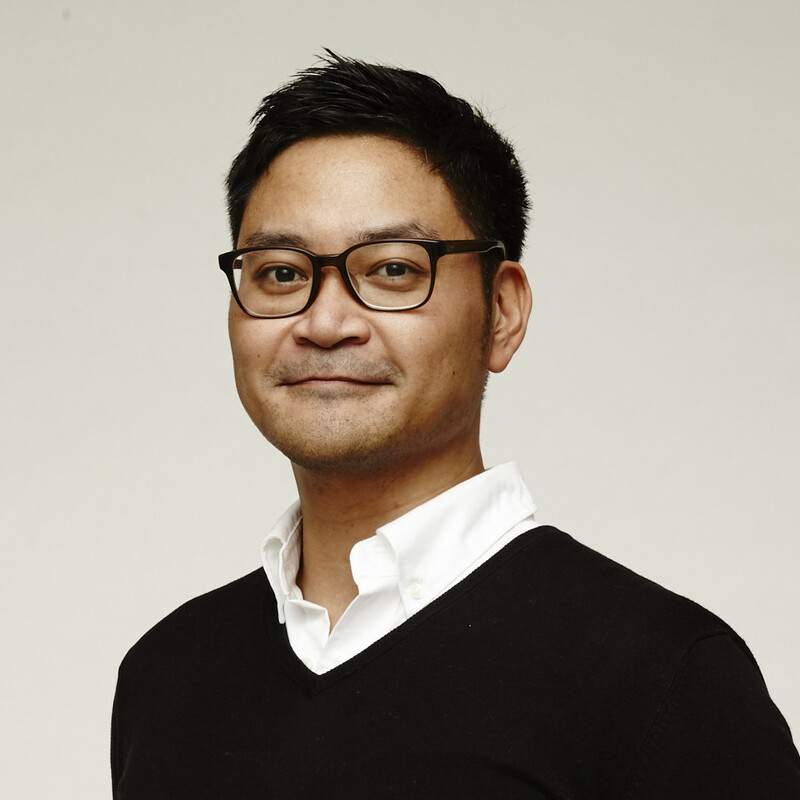 Perez oversees brand strategy, digital experience, and communications design for IDEO Tokyo. At IDEO he accelerates startups in Tokyo, builds internal innovation capabilities for Australian corporations, and rethinking government service design in Singapore. 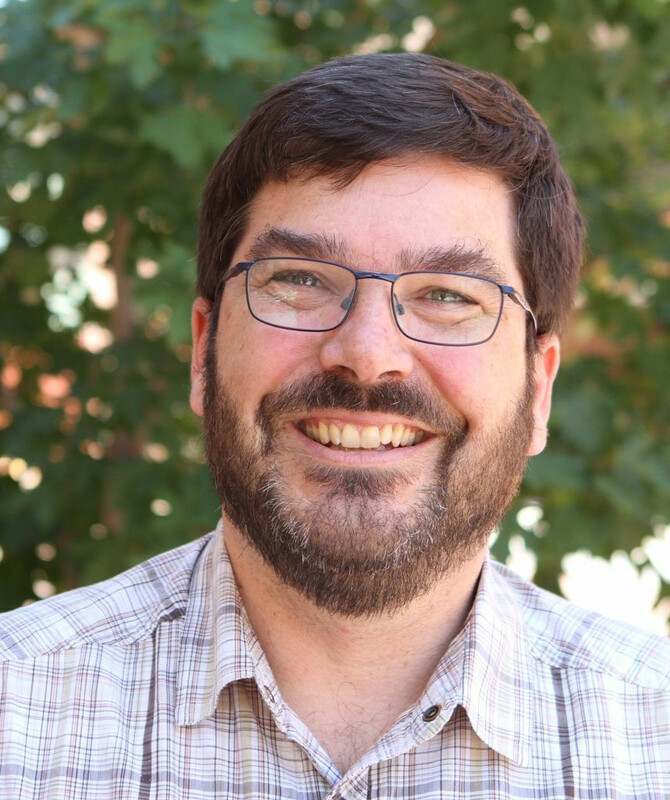 Perez is able to translate human experiences and insights into business impact through vivid stories which connect products and services to people’s lives. Before joining IDEO Perez was a product designer with Microsoft in Redmond, Washington, and Shanghai. Techsauce is sure Perez will capture your attention alongside Mike Peng. Techsauce is excited to have Maneerut Anulomsombut (Nok), CEO of Sea Thailand (renamed from Garena last year) confirmed as speaker in this year’s summit. Khun Nok joined Garena in 2014 and took the CEO position for Thailand in March 2016. 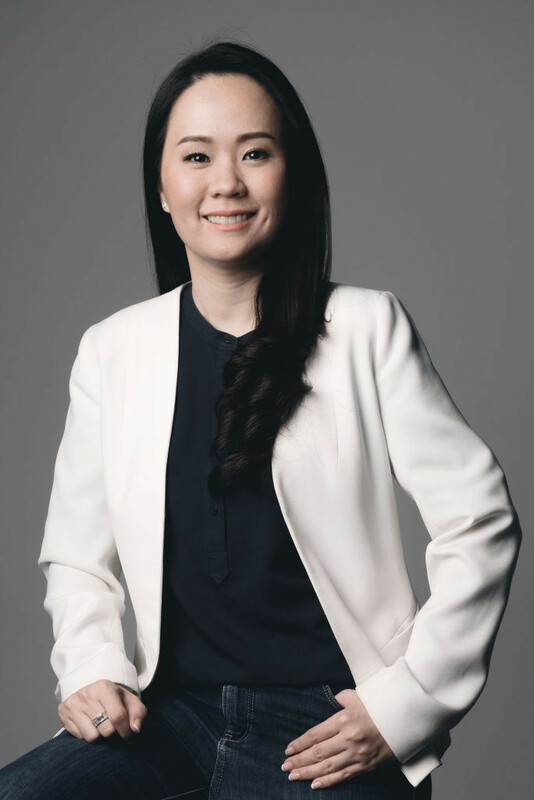 Prior to joining Garena she was a management consultant for The Boston Consulting Group and has worked with financial and fashion companies in Thailand. Recently she spoke with Techsauce on gender equality in the startup community in Thailand. Check out our article, Straight talk about gender equality in Thailand’s startup scene. Another dynamic female speaker at our summit this year is Khun Kulika, the co-founder and CEO of Sugarlogix, a biotech company recreating human best milk sugars as functional ingredients for gut health solutions. 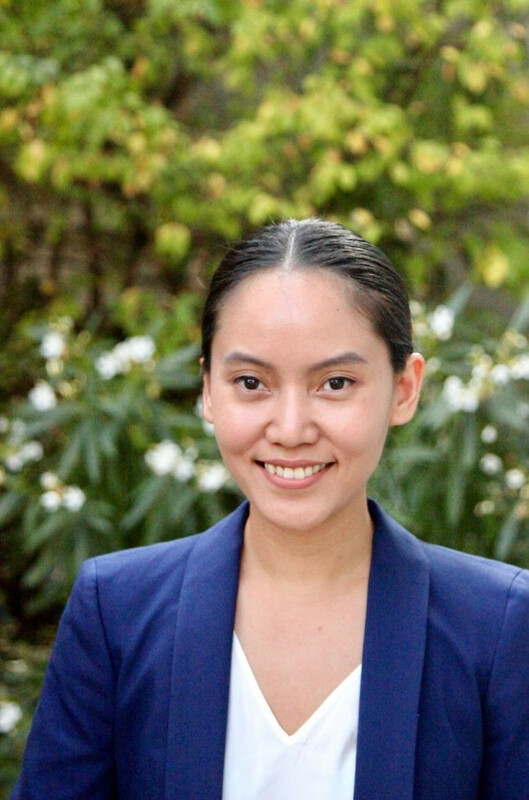 With her unique and diverse background in both science and business Khun Kulika is set to take this year’s talk on HealthTech to another level. Something that those interested in this field can’t miss. Khun Kulika received her PhD in microbiology from UC Berkeley, where she studied yeast metabolic pathways. She gained her insight into the business and industrial biotech domains from her training in chemical engineering at Wharton School of Business at the University of Pennsylvania. Many probably already know Tiwa York well as the head coach for the team running Kaidee platform which he helped build up with the belief of that “every Thai person should have a platform to sell and buy things online that is easy to access.” He is determined to develop this online marketplace and Thai tech teams to compete in the global stage. Kaidee, started in 2011 by Tiwa and a team of 5 awesome people, has now become a C2C online marketplace with over 2,000 monthly sellers, listing 1.8 million items for sale, reaching 7 people people per month. Tiwa is recognized for his passion, leadership, and efforts in building his A-team at Kaidee and he is an innovative mentor for startups in Thailand. Before his success with Kaidee held leadership roles in Admax Network and Omnicom Media Group. 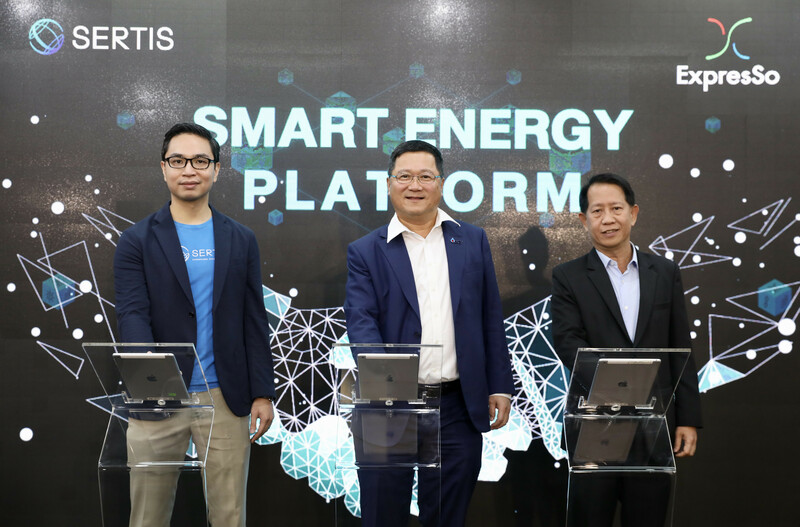 The EnergyTechies should not miss Cao Yin, the founding partner and Chief Strategy Officer or CSO of Energy Blockchain Labs, the world first company focused on blockchain technology energy and green finance application. 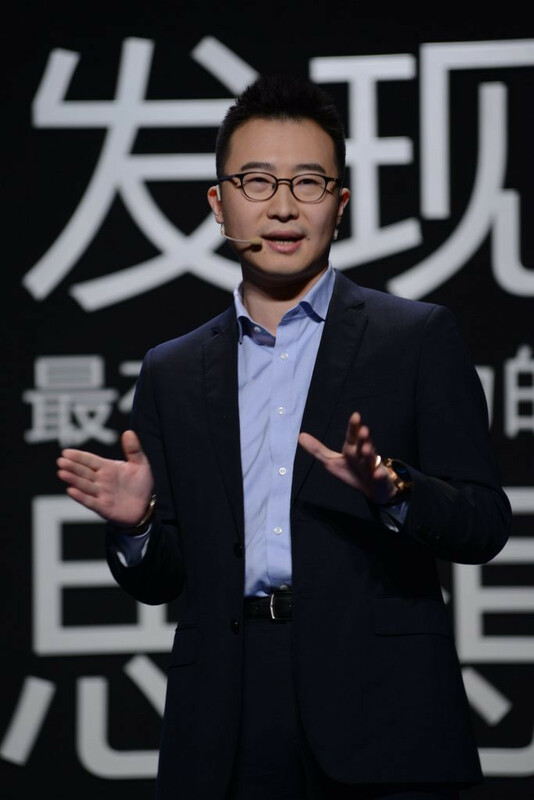 In addition to this he is also the Chief Expert of Blockchain of China Cinda Security, which is the IBD of China Cinda, the biggest finance asset management company in China. Cao Yin is one of the earliest proponents of the energy Internet concept in China. He has popularized China’s Energy Internet by writing various book titles about it with Mr. Ma Huateng, the Chairman of Tencent Group. The titles include “Development of Energy Internet” “Introduction of Energy Internet” and “Internet: National Strategic Action Roadmap”. His insight is set to enlighten the startup community and energy organizations! 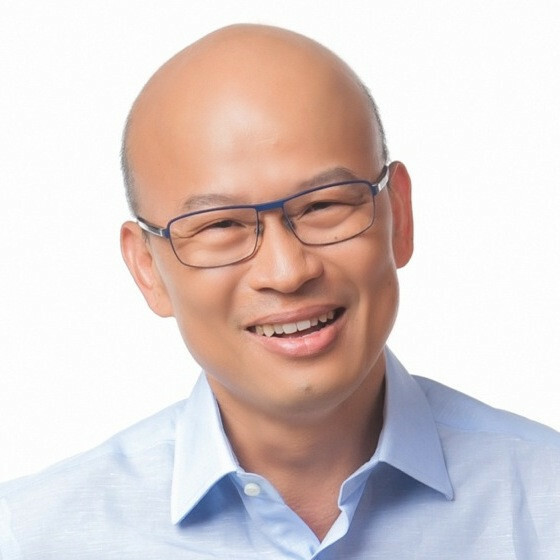 Tan Yinglan founded Insignia Venture Partners in 2017, an early stage technology venture fund focusing on Southeast Asia. Prior to Yinglan worked with Sequoia Capital and sourced multiple investment opportunities for Sequoia including Tokopedia, Go-jek, Traveloka, Carousell, Appier (where he represented Sequoia on the board), Dailyhotel (where he represented Sequoia on the board), Pinkoi and 99.co. Yinglan was also the founding Director of 3i Venturelab China, a joint-venture between private equity firm 3i (LSE:III) and INSEAD. Sequoia on the board), Pinkoi and 99.co. Yinglan had also been a member of the elite Singapore Administrative Service, where he served in a variety of positions in the Prime Minister’s Office (where he was part of a team that managed a S$360 million fund for innovation and enterprise), Ministry of Trade and Industry and Ministry of Defense. Yinglan was also the founding Director of 3i Venturelab China. 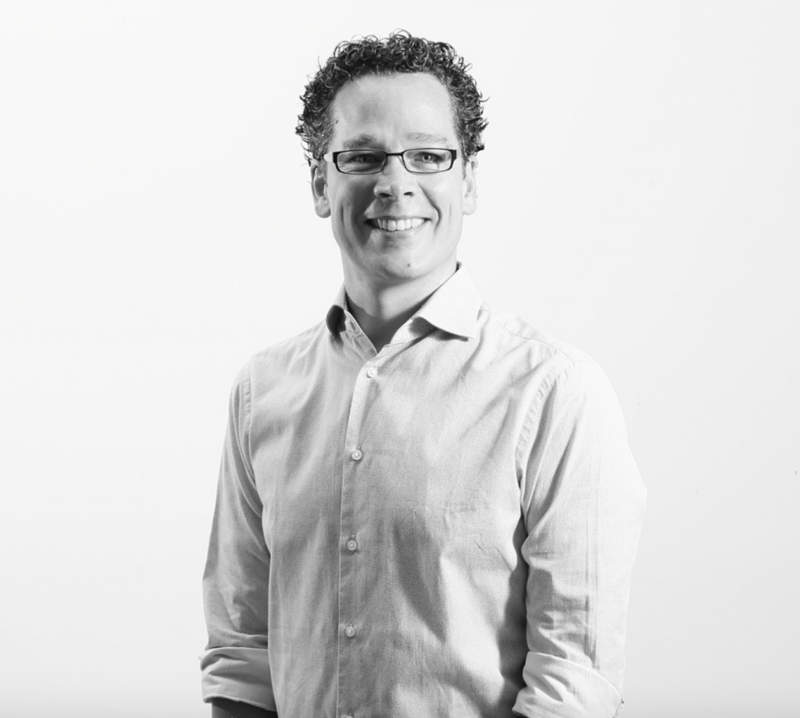 Prior to being the Principal at Sequoia Capital, Pieter Kemps was a vice president at the firm in 2014. He focuses on investments in internet, mobile, software, and infrastructure across South East Asia. He also works closely with Kfit, Sirion Labs, Gojek, Tokopedia, Zilingo and other portfolio companies. Before joining Sequoia, Pieter was at Amazon Web Services, where he was responsible for Amazon’s business with the leading VC’s, Accelerators, and the startup ecosystem across Asia. This is just only the 11 speakers out of the over 200 attending Techsauce Global Summit 2018! This is just the tip of the iceberg folks! With so many speakers heading our way, stay tune to Techsauce updates for what is in store. For those that have bought tickets already, congratulations! Get ready to get new content from these speakers that you won’t find anywhere else. As for those who haven’t bought tickets yet, what are you waiting for? Special promotional prices starting at 3,500 Baht are only available for a limited amount of time, until the end of January. For startups looking for opportunities, don’t miss your chance to shine, hurry and get your booth here.